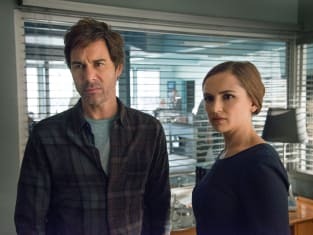 Pierce and Moretti find themselves in the middle of a scandal during an investigation on Perception. "Mirror" is the 13th episode of the show's third season. 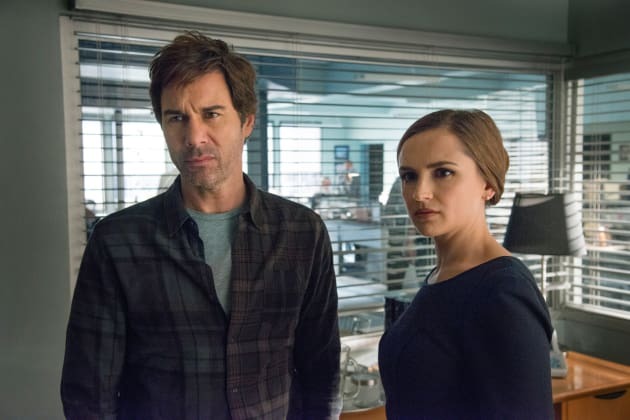 Perception Season 3 Episode 13: "Mirror"